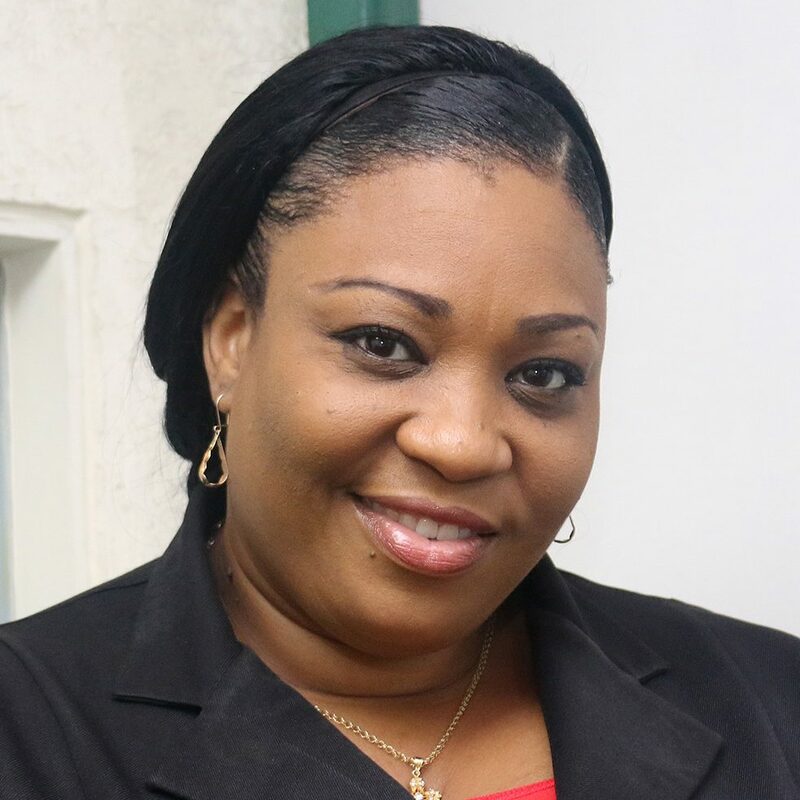 Marlene Augustine started working at Newsday in 2013 as a typesetter. The then Editor-in- Chief (EIC), Therese Mills, having observed Marlene’s natural ability to get people to open up to her, began assigning her to cover events. Thanks to the guidance of the then Assistant to the EIC, Camille Moreno, within a couple of months Marlene found herself working full time as a reporter, covering a wide range of subjects including education and human interest stories.